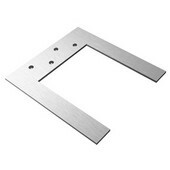 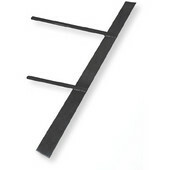 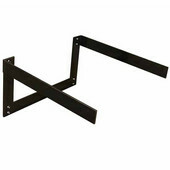 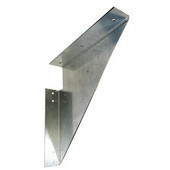 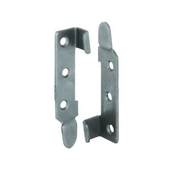 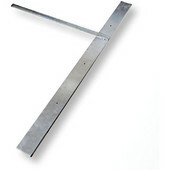 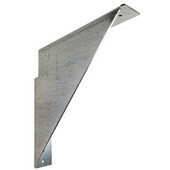 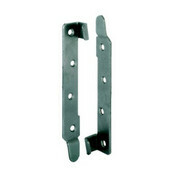 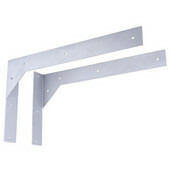 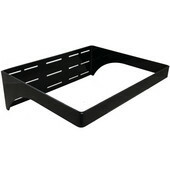 These vanity supports make your custom wall-mount vanity installation easy as pie. 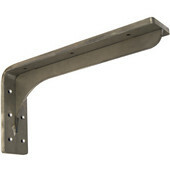 Simple designs provide a pleasing appearance while quality metal construction ensures the vanity brackets will hold for many years. 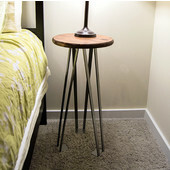 The low profile of these pieces makes it appear as though the vanities are floating all by themselves.